This working, 660 acre organic farm provides lots of the ingredients for the fabulous fare - they even keep their own bees. The cafe is open every day except Wednesdays, from 10 in the morning until 5 in the evening so is ideal for a late breakfast, a relaxed lunch, and afternoon tea. 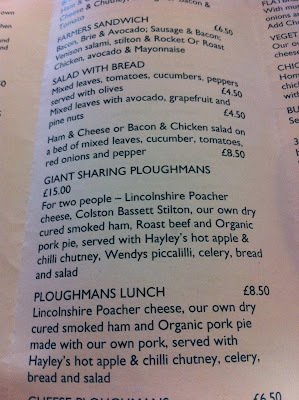 The staff are very friendly and helpful; there's a meeting room, too, should you ever need one. 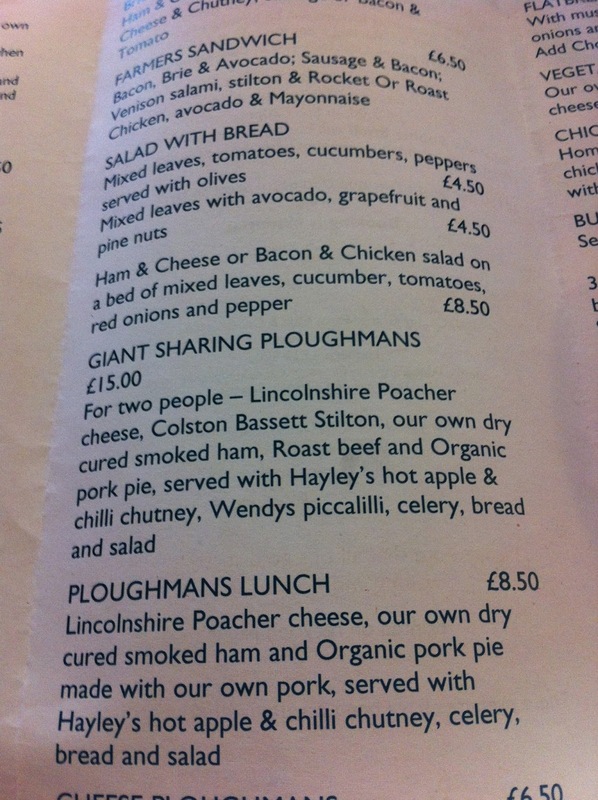 At a recent visit we chose the Giant Sharing Ploughman's: Not a crumb was left. 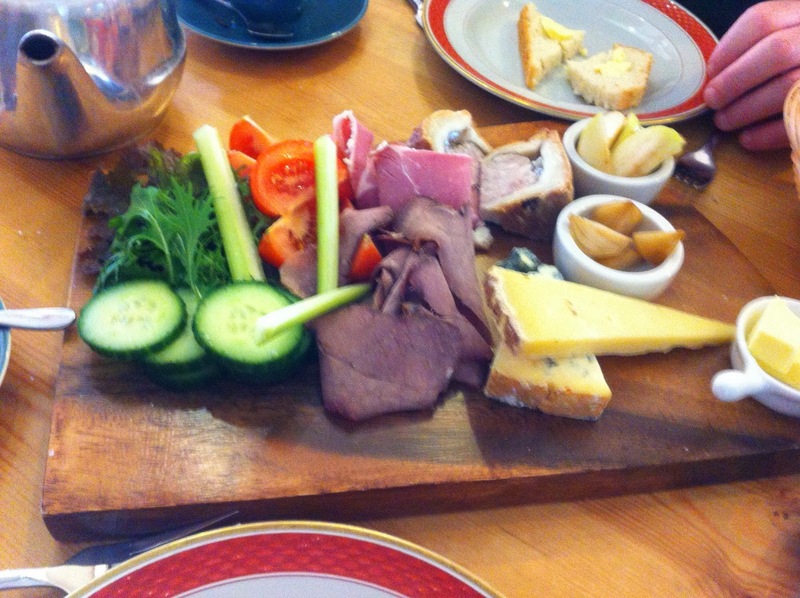 Go on, treat yourself - pay them a visit - you won't be disappointed.